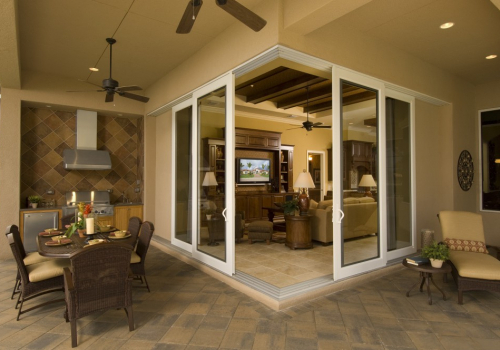 These doors typically open from side to side or can be pocketed to one side or the other, and other various configurations. 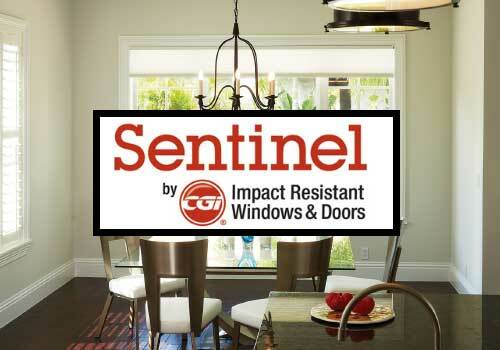 They will increase the value of your home, reduce insurance premiums, reduce utility bills and prevent noise from exterior construction or street noise. 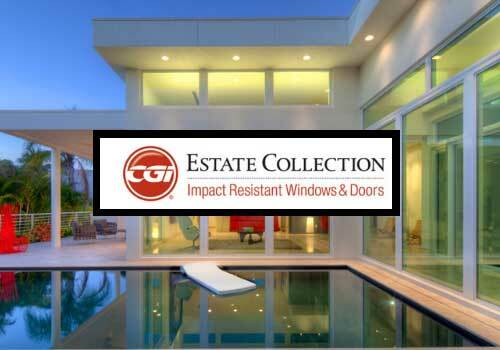 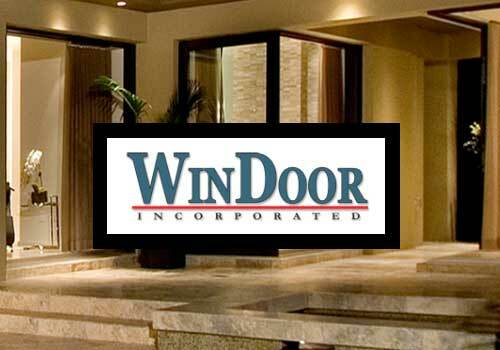 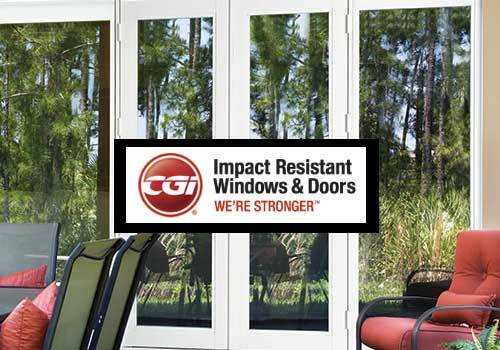 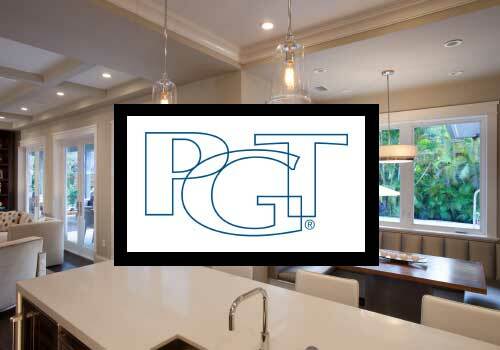 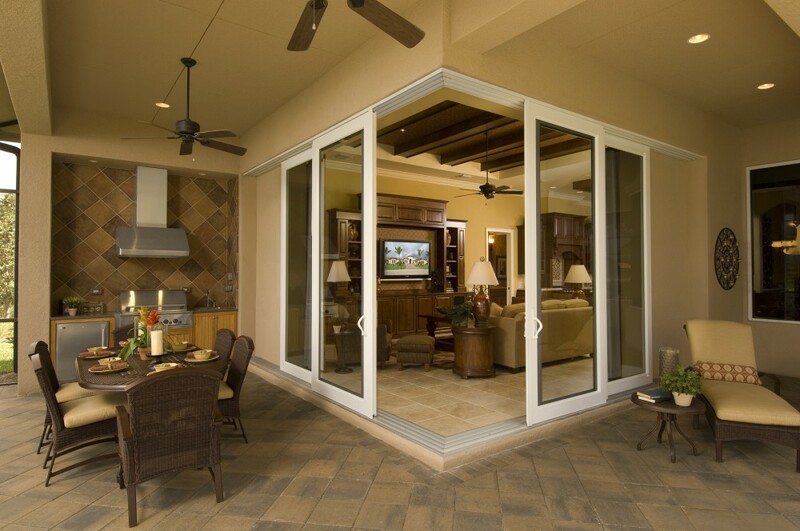 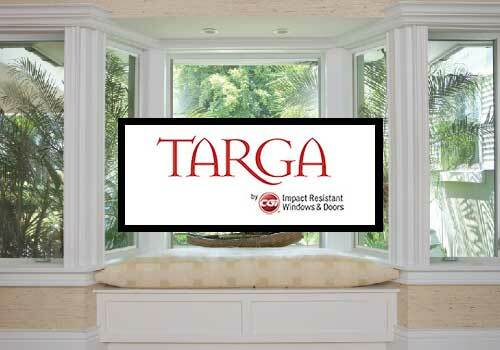 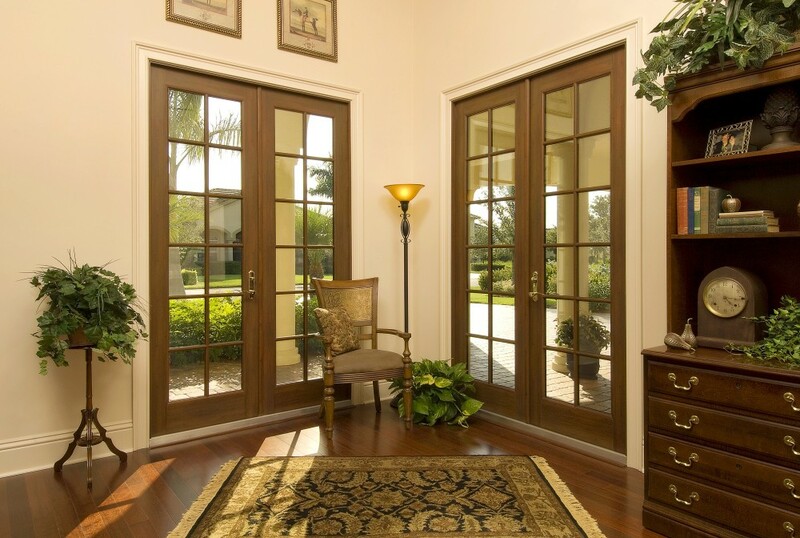 They prevent forced entry and offer year round hurricane protection.